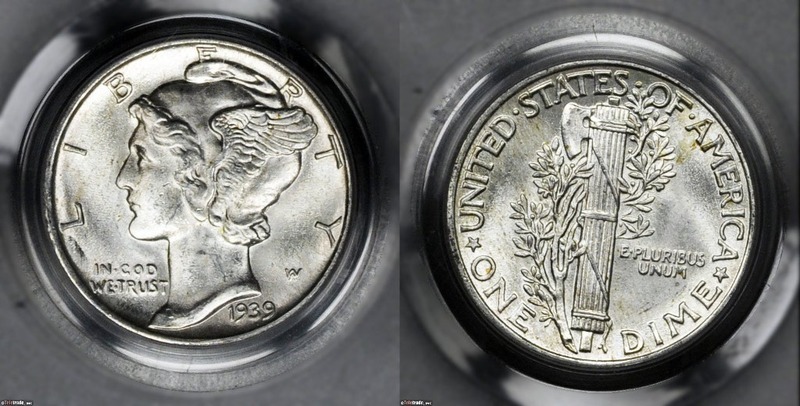 COINS has a web page to help you determine Mercury dime values. The following table lists the value (what you can expect a dealer to pay you) for your coin(s). 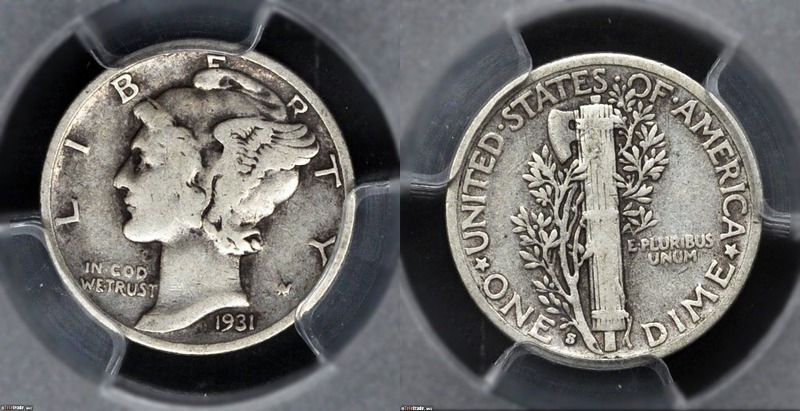 The first column lists the date and mint mark followed by the value of an average circulated coin and the average value for an uncirculated one. These are approximate values and the final offer that you will receive from a particular dealer will vary depending on the grade of the coin and a number of other factors.